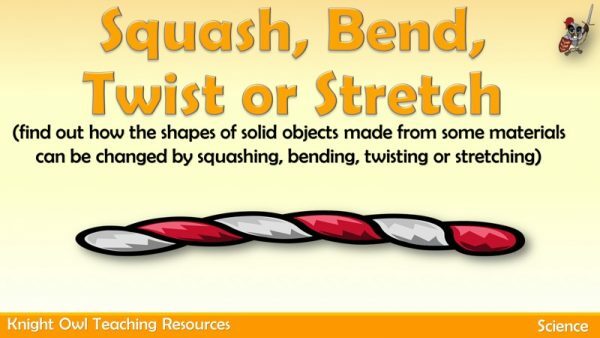 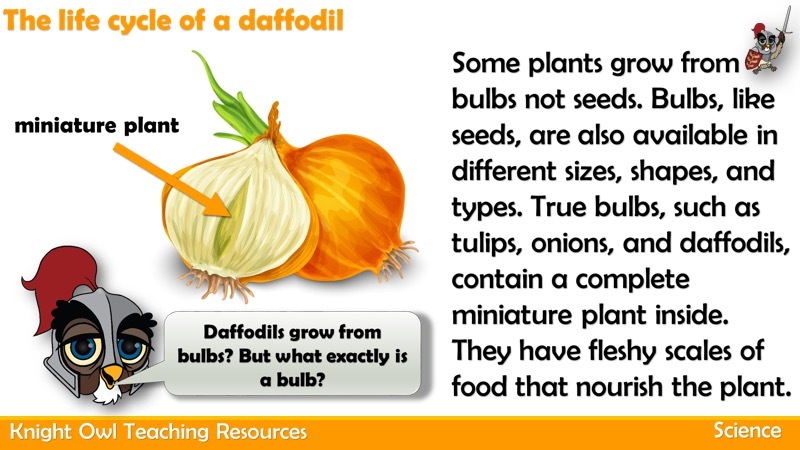 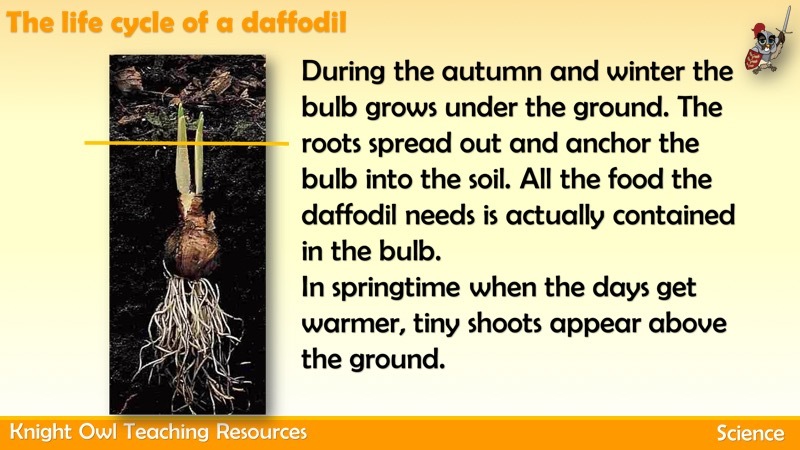 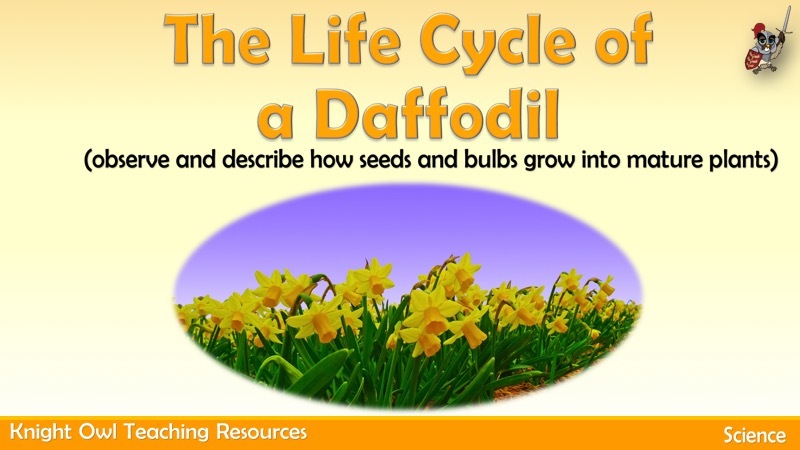 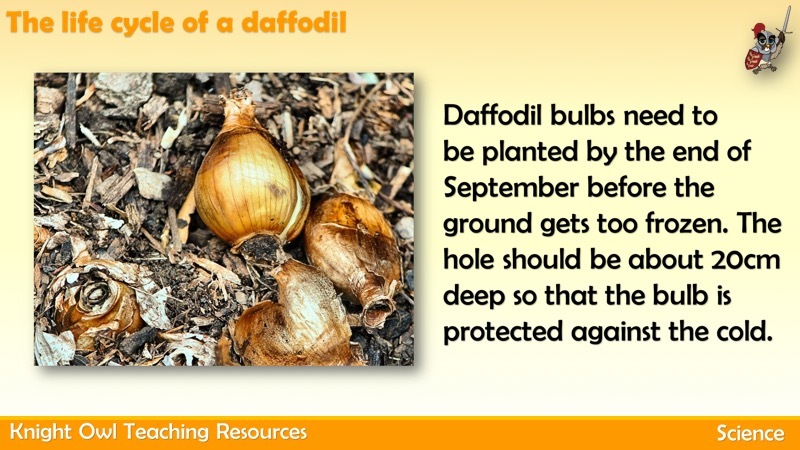 This powerpoint describes the stages in the life cycle of a daffodil and supports the Year 2 Science PoS for plants – observe and describe how seeds and bulbs grow into mature plants. 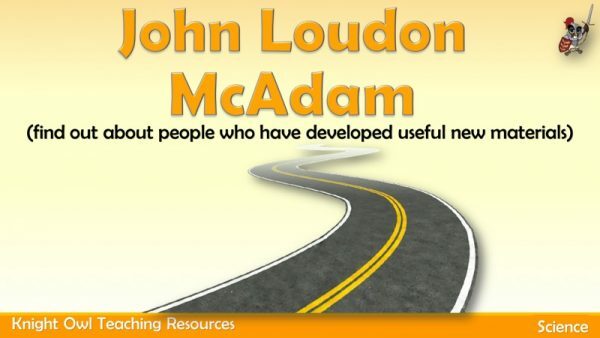 Scottish engineer and road builder who invented a new way of making roads in the UK. 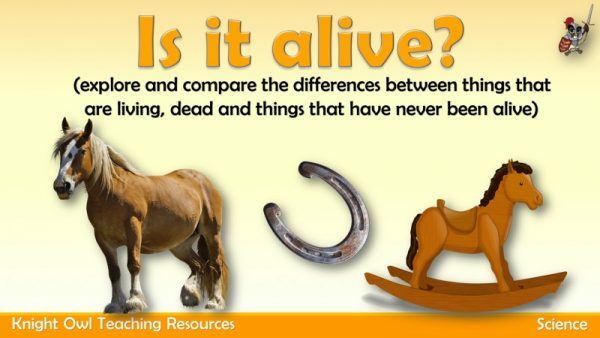 Deciding whether something is alive, dead or never been alive.